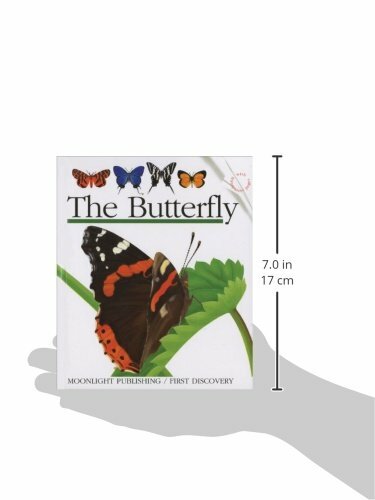 Unlike some titles in the 'First Discovery'series, Butterfly and Wolf make properly imaginative use of the series transparent overlays to show day/night, back/front, then/now changes in their subjects. 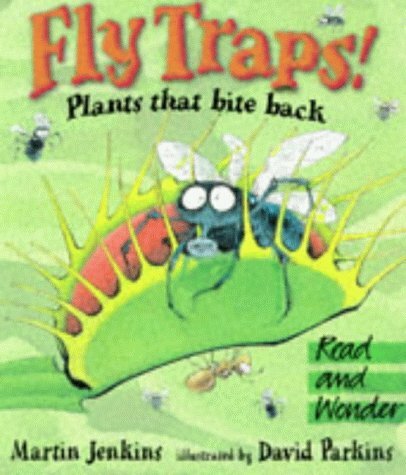 Fly Traps! is subtitled 'plants that bite back' and is all about carnivorous plants, from the humble sundew to the exotic Rajah pitcher plant-reputed to eat squirrels! It certainly conveys the author's palpable and infectious enthusiasm for his subject and could well initiate a wave of interest in these living flypapers. 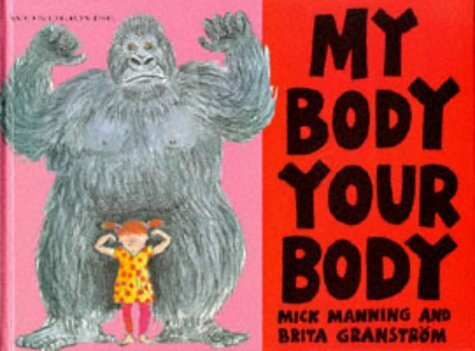 Manning and Grannstrom are on top form in My Body, Your Body, which compares bits of the reader's body to the same bits of other animals. 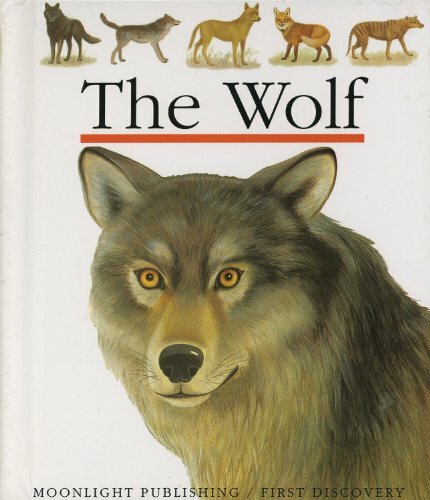 Children will delight in examining the difference between their tongue and a giraffe's, their skin and an armidillo's and on and on, in a friendly farrago of picturesque examples. Definitely four non-fiction titles to make room for.